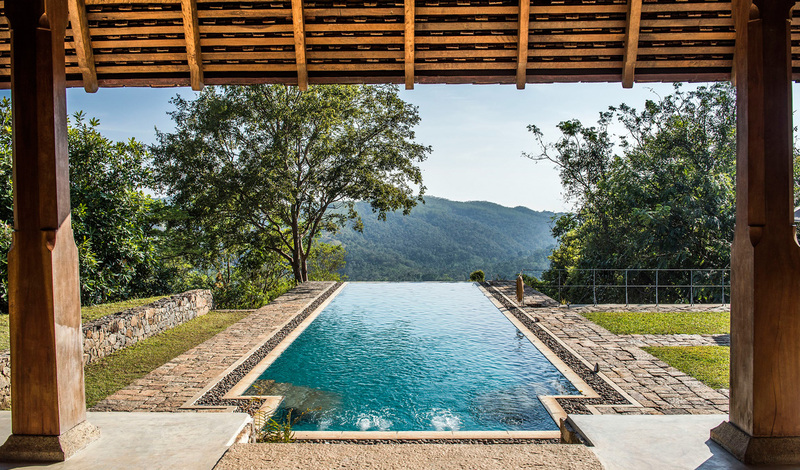 Tucked away in Sri Lanka’s hill country, surrounded by tropical gardens, wooded valleys, 80 acres of beautiful forest and an ancient elephant corridor, lies the romantic Living Heritage Koslanda. The name speaks for itself, with each of the six suites paying tribute to Sri Lanka’s traditional design and architecture. A place to relax and recharge, take in your natural surroundings as butterflies and exotic birds flutter by and giant squirrels, chattering monkeys and wild elephants roam the forest that lies right outside your door. A 5-hour drive from Colombo or 4 hours from Kandy, Koslanda is located roughly between Kandy and Arugam Bay. Centrally located in Sri Lanka, this boutique hotel makes for the perfect combination with anything from Kandy and the tea country to the wilds of Yala National Park or the tides of the beaches on the south-west coast. For those who want the full Sri Lankan experience, catch the scenic hill country railway from Kandy to Ella and alight at Haputale, it’s then just a 45-minute drive to the hotel. The six suites at Koslanda range from traditional bamboo-lined pavilions to chic suites adorned with antiques, but all are built by local craftsman using local materials. Luxury Villa Suites open up onto beautiful views of the surrounding hills with large pillared courtyards and plunge pools. Meanwhile, Forest Pavilions are built in the traditional ‘ambalama’ style and allow you to make the most of Sri Lankan heritage and the rituals of the forest. 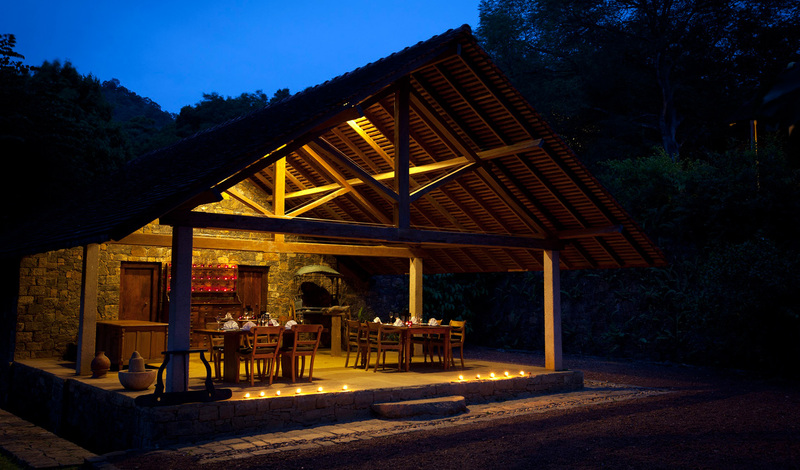 Or there’s the secluded Pepper Garden Cottage, perfect for couples looking to hide away. Remote yet oozing romance, Living Heritage Koslanda makes for an ideal stopover on any Sri Lankan honeymoon. For adventurous couples, the hike through the surrounding woodland to a secluded waterfall is irresistible with an invigorating wild swim and a picnic awaiting you on arrival. Or, if you’re more culinary-minded, why not prepare your own Sri Lankan lunch with a cookery class, collecting ingredients from the property’s garden?